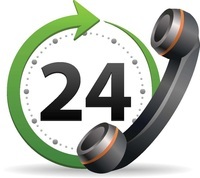 24/7 EMERGENCY RESPONSE AT YOUR HOUSE IN 30 MINUTES OR LESS. REQUEST A CALL BACK . Cypres Lake Water Damage restoration Experts Are Standing By Now. When it comes to your home or office in Cypress Lake, Fort Myers water damage can be one of the most notorious forms of disaster. Broken pipes, leaky, sink overflow, toilet overflow, refrigerator, washing machine, water heater, and dishwasher malfunctions are just some of the problems that can cause water damage in your home or office. Any furniture, fabric, and the floor of a residential or commercial property is at risk when water has swamped the site and has been left standing for a long time. Take a look at wood flooring surfaces, for example, which is quickly affected by sitting water and becomes rotted in a short period of time. When water is not effectively and rapidly drawn out from a property it can go as far as creating other more serious and unsafe problems, like the development and advancement of mold. This is where we come in. At just one call away, we are here to provide water damage restoration services to your property after the damage a severe storm or broken water pipe may be causing. At any moment of the day or week, we have the ability to offer the best emergency water extraction response and repairs in the area. Our team is not just well-equipped and set to undertake any water extraction job, but our team is also committed to getting the job carried out the right way. We are a full service residential and commercial restoration company in South West Florida. Let us help you with your fire damage and water damage needs. Our team can also rebuild your structure after we remove the water. We provide excellent Water Damage Restoration Services in Cypress Lake. We focus on our customers and their satisfaction. It is our intention to provide the best quality flood damage services for your home! Our Fire Damage Restoration Service in Cypress Lake is quick, reliable and professional. It is our intention to remove the damage done to your home or building and restore it to new. Need Mold Remediation Services in Cypress Lake? We provide our clients with confidence that their mold problems will be solved to perfection. Our mold extraction specialist are ready to help you with your needs. Your Cypress Lake Indoor Air Quality Specialists. Are you looking to test the environment in your home? Schedule an appointment for expert air testing solutions today. 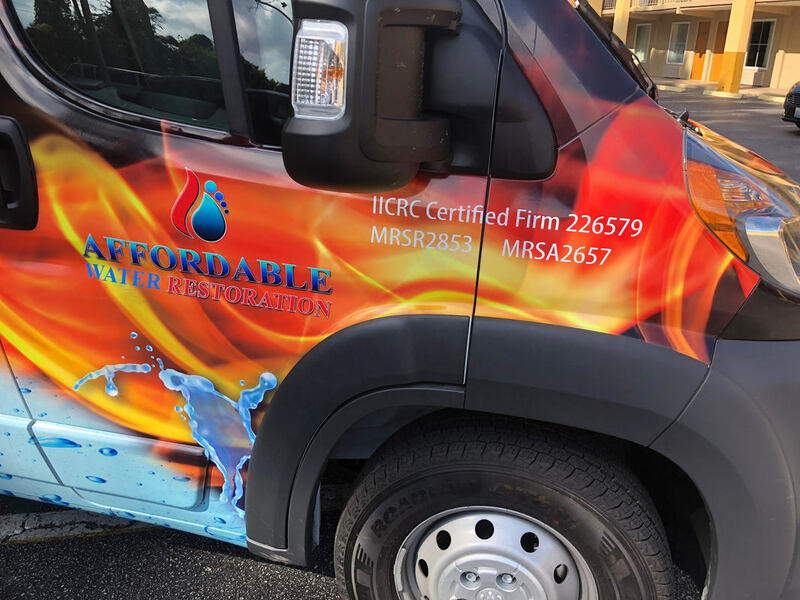 Family owned and operated, Affordable Water Restoration serves throughout South West Florida specializing in Water Damage, Fire Damage, and Mold Remediation for Residential and Commercial properties. We take water damage and fire damage seriously. With each residential or commercial damage restoration client, our primary goal is to understand our client needs. Our professional restoration cleaning experts understand the complex nature of restoration jobs. This helps us deliver excellent results for each of our clients. Call us today for your restoration needs! Highly trained technicians will start the water removal process very quickly. Depending on the amount of water, they may utilize powerful submersible pumps in addition to industrial strength, wet/dry vacuums. This step serves to decrease drying time and helps to prevent mold and secondary water damage. All of our technicians are certified in Water damage restoration and have years of experience doing water removal jobs in Marco Island!